Before I begin with the weekly round up, I'd just like to say a few words about Roger Ebert, who sadly passed away last Thursday, aged 70. I remember reading his reviews when I was a teenager (I used to spend quite a bit of time checking them out on Cinemania '95), and he steered me towards many movies I might otherwise never have heard of. I've consulted his views on many occasions since then - it was obvious that he genuinely loved cinema, and even if I didn't agree with him all the time, I always respected his opinion. He was one of the most popular, passionate and articulate critics around, and he'll definitely be missed. 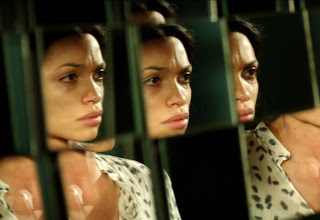 I returned to the cinema this week after a short absence, catching Danny Boyle's latest picture, Trance. Set in modern day London, it's a dark crime drama involving a stolen Goya painting, an alluring hypnotist, a gang of thieves and a bad case of amnesia. The casting of the three lead actors here is interesting. I'm pretty sure that James McAvoy, Vincent Cassel and Rosario Dawson haven't worked together before - they seem to move in different Hollywood circles - so it was quite a unique experience to see them share the screen. Despite generally being a fan of Mr Boyle's movies, for me, Trance doesn't rank alongside his best works. Although the movie is beautifully shot and looks absolutely stunning, the plot doesn't really hold up to close scrutiny. At around the halfway stage (as the film starts to spend most of its time inside James McAvoy's character's head), the film starts to collapse in on itself, and the ending is wildly implausible. It's certainly not a failure, and it made for a moderately entertaining evening at the movies, but I can't really see myself returning to this film in the future. In terms of the movies I saw on DVD this week, the best of the bunch were a couple of oldies but goodies. For one reason or another, I'd never seen The Wizard of Oz before. Watching it for the first time was quite a strange experience. As it's such an influential picture, and it's been parodied and referenced so much elsewhere (for example on the Simpsons, with Mr Burns' flying monkeys), I had a distinct feeling of deja vu. It's also the kind of movie which is hard to assess when you see it for the first time as an adult. 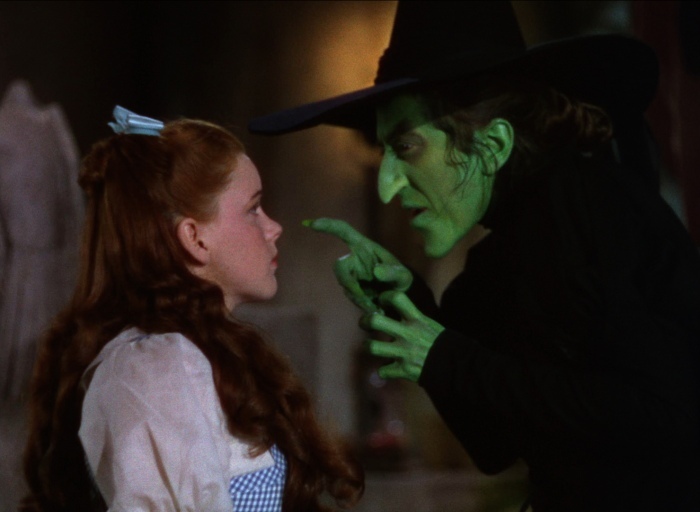 I'm guessing that at least part of the reason why The Wizard of Oz is so loved is that it's associated with fond childhood memories. Still even without that warm nostalgic glow, I could appreciate the quality of the songwriting, the wonderful use of colour and the lavish production values. A personal highlight for me was the performance of Bert Lahr as the Cowardly Lion - he's absolutely hilarious. 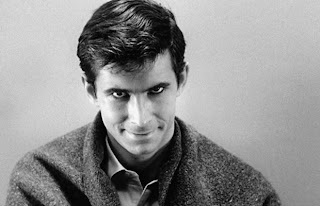 Secondly, I thorougly enjoyed watching Psycho again; I think this would be either my third or fourth viewing of the picture. After being very disappointed with The Birds last week, it was good to catch up with one of my favourite Hitchcock pictures. It's an tremendously important movie in the world of horror cinema, paving the way for classic slashers like Halloween (and not-so-classic slashers like Friday the 13 Part V). By now, much of the shock value of seeing Janet Leigh (the female lead) bumped off inside half an hour has gone, but there's still much to enjoy in the movie. 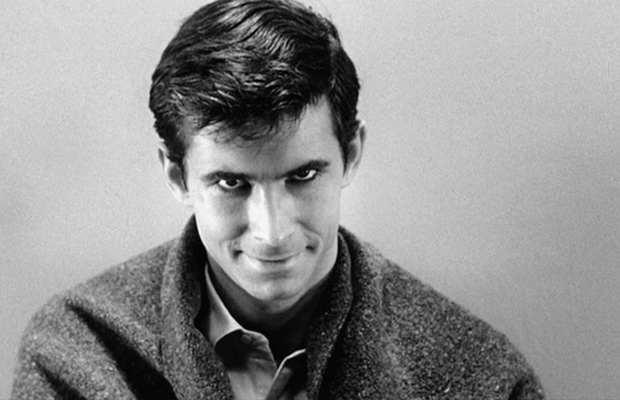 Anthony Perkins gives a wonderfully creepy performance as the crazed Norman Bates, the score from Bernard Herrmann is superb and the famous shower sequence is a masterpiece of editing. 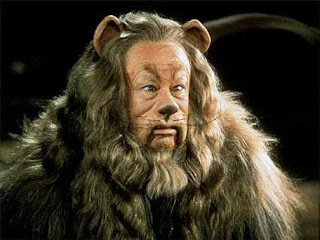 "Cowardly Lion: You're right, I am a coward! I haven't any courage at all. I even scare myself. Look at the circles under my eyes. I haven't slept in weeks! Tin Woodsman: Why don't you try counting sheep? Cowardly Lion: That doesn't do any good, I'm afraid of 'em." Bert Lahr does indeed make The Wizard of Oz as funny as it is whimsical.